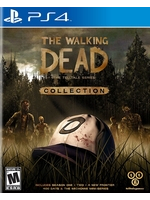 On December 5th, Telltale Games will release for PS4 and Xbox One The Walking Dead: The Telltale Series Collection, a bundle containing th first three seasons, 400 Days anthology and the three-part Michonne mini-series. All -aside from the more recent third season- comes with enhanced graphics depicted with the launch trailer and comparison trailer inside along with some screens plus a blog post here for more details. 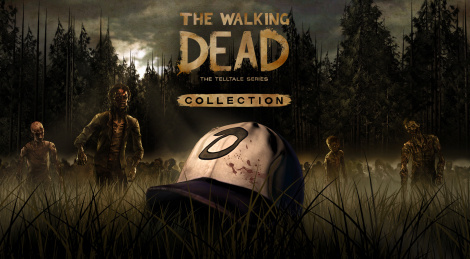 The fourth and final season of the series is due out in 2018.